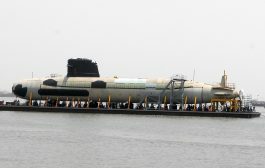 With the broad considerations of the need for future-ready submarines and the vital need for indigenisation having been outlined in his previous article, the author discusses in more specific ways what may be done to actualise the suggested framework in quantity as well as quality. An important point he makes is the advantage of “spin-offs through a “Made in India” as opposed to “off-sets” via the “Make in India” approach. Based on some valuable feedback and observations received from some commentators and veterans (some of them submariners themselves), this article elaborates on some approaches to increasing numbers and effectiveness of future programmes. First, the foundation of indigenous construction can be best leveraged by coordination, co-option and cooperation between the nuclear and conventional design and manufacturing lines. There is little to be gained by separating these two and much to be lost. Why should any stipulations of the strategic partnership models create vertical separators between nuclear and conventional submarines; between single or twin-engine fighters or between say, tanks and artillery self- propelled guns or even wheeled artillery? Second, to broad- base manufacturing, why shouldn’t two or even three companies, with one of them a DPSU be co-opted to smoothly cooperate under the Navy’s/ MOD’s coordination to make these boats? After all, with the mergers that have taken place in the US and in Europe, the current “brand labels” we often deal with have been historically different companies. Some of them were/ are DPSUs in their own countries. Third, the SSBN and now SSN lines that are at the starting blocks, so to speak, have a remarkably high degree of indigenous design and manufacture of materials, main machinery, and auxiliaries. As significant, they have Indian designed control systems including for weapon and sensor integration. The strategic missiles and non- nuclear missiles of the Brahmos family and some other cruise missiles of enhanced ranges are also Indian. The same could be said about future torpedoes. Fourth, the capital engineering expertise is already available and can be expanded and shared across entities. Fifth, the above implies that human capital, engineering skills, IPR, future improvements, mid-life updates and modernisation are all under control of Indian entities even as there may be important roles played by some foreign entities in a few areas. Indigenisation is something to be valued above almost all else. Enables greater offensive fighting capability due to larger weapon load, especially VLS for missiles, larger torpedo and mine carrying ability, even more firing tubes. A modular VLS can be configured for launching special forces/ UUVs (underwater unmanned vehicles). Larger sensor fit especially a more sensitive bow-dome, flank arrays and reel-in towed arrays. Fitment of AIP module, which provides SSKs increased stealth and dived endurance under conditions of greater ASW surveillance. In addition, a larger but more silent propulsion motor, larger propeller, reduced need for reduction gearing become somewhat easier. Of course, more batteries can be fitted, although future batteries are also becoming smaller and more efficient. Better fitment and quieting of all internal machinery to reduce noise and vibrations. It also enables better accessibility for maintenance, refits and removal of large components without extensive degutting. Greater crew comfort and therefore, human endurance. The analogies that govern some classes of surface ships (like destroyers large enough to carry over a hundred vertical launch missiles including some for defence against ballistic missiles) apply to submarines as well. Therefore, there is little reason to think of a 4000t boat as beyond our capabilities or our needs. 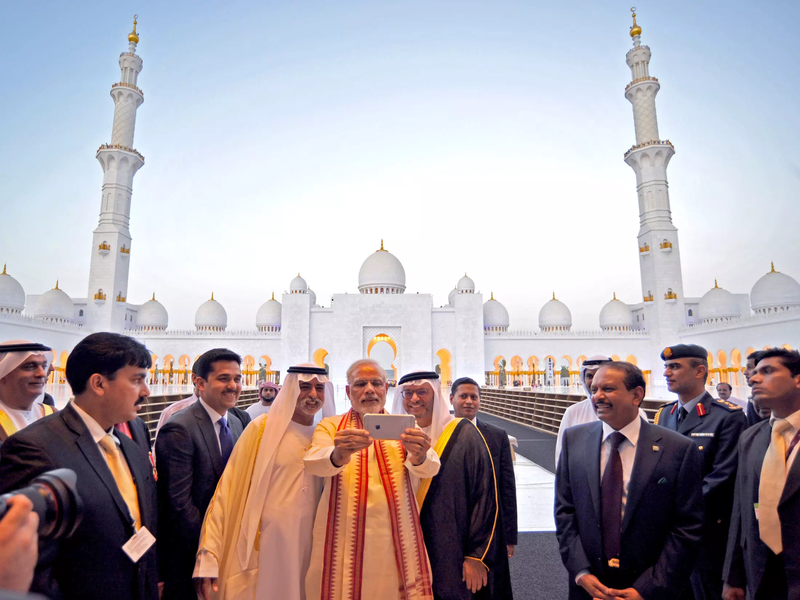 Options for 75 (I) as Make in India or Made in India? One does not know if the proposed 75 (I) class boats are to be some foreign design to be licensed produced (in which case there would be limited indigenous content) or if a predominantly Indian design and build method is contemplated. If the former is opted for, true indigenisation will “recede” further into the future. If the latter is the preferred method, then there is almost certainly a need for an interim solution to have enough submarines available for conventional deterrence and war-fighting. A simple scan of the developments underway would show up a few countries that are building larger SSKs for themselves or their customers. In alphabetical order, Germany, France, Japan, Korea (ROK) come to mind. Quite possibly, Russia and Sweden could also come up with designs that are similar to what the IN’s future-ready submarines ought to be capable of. Rhetorically, where would continued foreign- dependence leave deeper national interests that, inter alia, depend on a very high degree of self- reliance in defence hardware? If the second option is chosen, a certain degree of foreign collaboration and partnership would be necessary and unavoidable. However, it is here that leveraging existing and future self-reliance of nuclear boat- building would be the game-changer for SSKs. 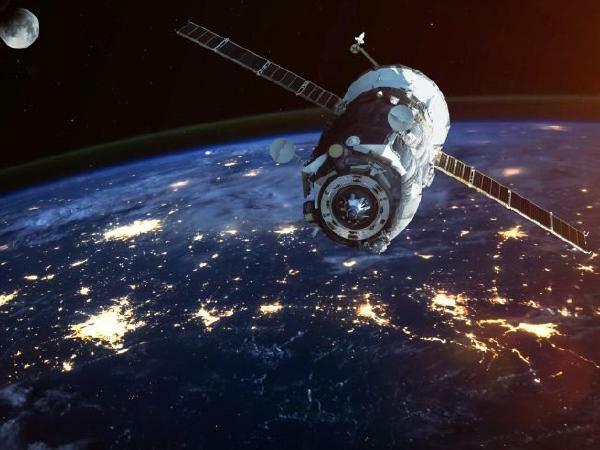 In areas of large electric propulsion motors, newer versions of batteries, especially Lithium-ion (LIB), enhancements in reliability and safety of AIP (but with a bias for an indigenous version) foreign collaboration could be sought. 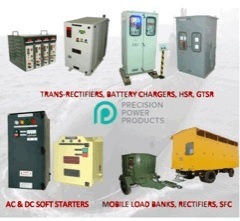 In addition, the diesel generators required for battery charging are also undergoing some significant technological changes for which long-term collaboration with foreign partners will probably be necessary. This suggestion is by no means unusual. Korea and Japan continue some important partnerships acknowledging IPR, but also leveraging their own expertise towards major design improvements with their own rights to them. As a student of the indigenisation efforts made by the Imperial Japanese Navy beginning about 1880, this writer acknowledges that Kawasaki’s (now KHI) partnership with MAN Diesels began in 1911 and continues a century later. This thrust for indigenisation with partial foreign assistance, when married to major Indian capabilities, creates benefits in other areas that companies can and must profit from.LIBs are a sunrise sector across future usage areas especially in electric vehicles, seagoing vessels, even airplanes. Niti Aayog has already highlighted the need for not only self- sufficiency, but tremendous export potential to be exploited. Are we to cede even this space to China which already has a head start? In submarine usage, are we to over-state their current high costs to future reduction and quality gains? Let us instead think of the operational and tactical synergistic advantages that we may get from quicker charging, longer- life LIBs in tandem with better diesels and more efficient electric motors. Talking about electric motors, why not create spin-offs for other sectors where electric motor technologies that go into submarines will find increased application? Why not all this and more? 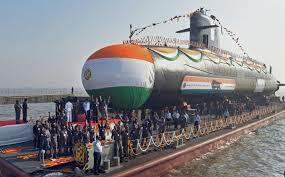 Vigorous indigenisation of conventional submarines has another spin-off akin to aircraft firms that now manufacture high-performance military unmanned aerial vehicles (UAV). The same companies that make submarines could also be aggregators of UUVs. Neither should the possibility that successes in further size reduction of nuclear reactors enables some class of SSNs of the same size as SSKs. Perhaps that would be “payback time” from conventional to nuclear building lines! None of the above is beyond plausibility, do-ability, necessity and desirability. 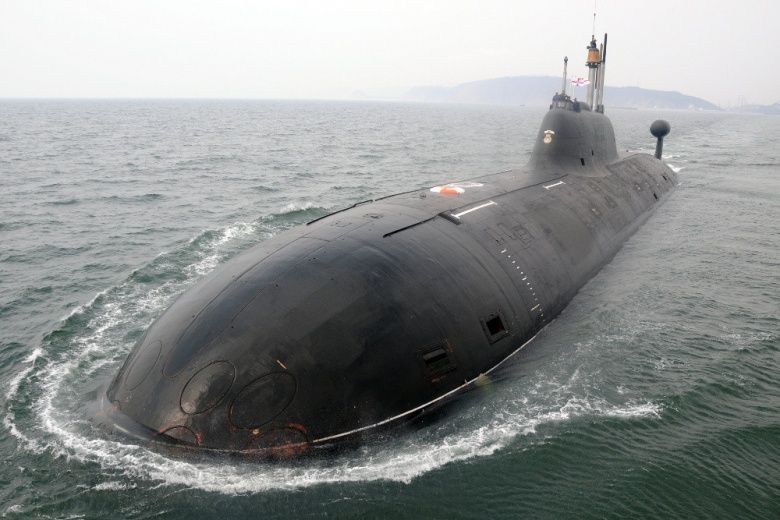 In a very recent article, a Singaporean analyst has propounded that the IN should follow the Korean model which suggests an evolving connection between the P-75 (i.e., the Scorpene/ Kalvari class) to lead to a “Super Kalvari” as P-75(I). This version would have increased indigenous systems, AIP and perhaps a VLS. Thereafter, Mr Alan Kuriako suggests that India should make a larger P-76 with the Naval Group continuing to be design adviser as could be the TKMS group for the KSS- III Korean SSK. While the analogy seems reasonable, it has some issues that the IN should think about. The main drawback is that it does not leverage the nuclear submarine programme at all and may perpetuate the stove-pipe approach. Second, we must remain pessimistic about such an approach to indigenisation, because it lacks adequate fidelity in true parameters against which indigenisation ought to be measured. Third, the model suggested would be easier on logistics but these benefits are not likely to be as large in the SSBN/ SSN- SSK cooperative lines. The logistics would be also more Indian than in Kuriako’s model. But, either way the logistics diversity, whatever be the reasons, that plagues the Navy and Air Force should not be allowed to worsen by having diverse buys every few years. Fourth, like the KSS- III, a future P-76 at 4000t could be a fairly different submarine. Therefore, why not build it as 75 (I) itself? Fifth, by putting in this effort, the spin-offs stated earlier for other applications are likely to be much higher. 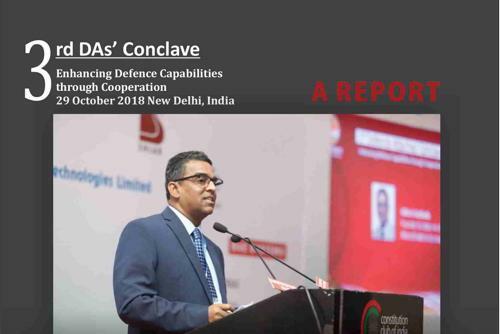 This brings the author to make the following statement: The advantages of“spin-offs” via deeper indigenisation certainly would be greater than the advantages of “off-sets” via import- dependent “Make in India” approaches in almost any field of defence hardware. The choices are always up to us. The six P-75 submarines, along with the existing ageing ones would be an inadequate force in terms of numbers into the mid-term when the IN’s choices of what becomes the 75(I), puts to sea. Therefore, it makes sense to continue to have about three- four more of the P-75 boats to bridge the war-fighting gap in the submarine arm. However, to make them more future- ready, these must be built with AIP and more advanced sensors. It is probably difficult to have a VLS module as well, because with the increased size of the boat with AIP plus VLS, the propulsion plant may also need an upgrade. All told, the difficulties of both these upgrades together might not be worth the pay-off. If this be considered, the builder, MDL, would be able to keep its capital investment spread and its skills preserved as a future P-75 (I) and beyond partner. In sum, a better course of action for India might be to leverage the nuclear and conventional lines; spread them as necessary across companies, public and private; and look for spin-offs through indigenisation. In the next 15-20 years, there may come a time and need for looking at some type of newer submarine class that could then become the P-76 and these boats could take the Navy into the final decades of the 21st century and perhaps into the 22nd millennium as well. Does Anonymity Suit the Armed Forces? 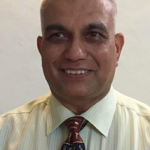 RADM Sudarshan Shrikhande, commissioned July 1980; served in several ships before specialising in ASW & Sonar Weapon Engg from the Soviet Naval War College (1985-88). There upon, he was ASWO & Operations Officer in INS Ranvir for four years. It Took 14 Years. 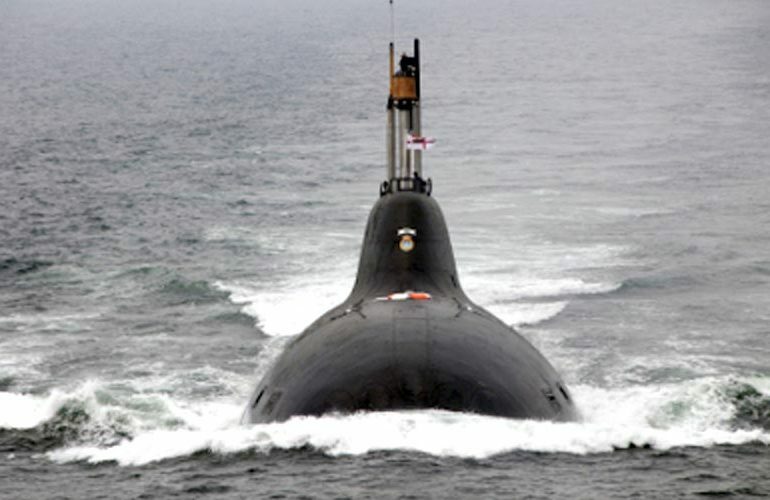 India To Buy 2 Rescue Submarines For 1,900 Crores.